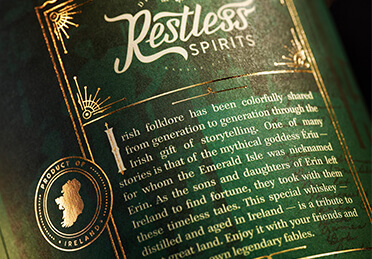 Irish folklore has been colorfully shared from generation to generation through the Irish gift of storytelling. One of many stories is that of their mythical goddess Ériu — for whom the Emerald Isle was nicknamed Erin. 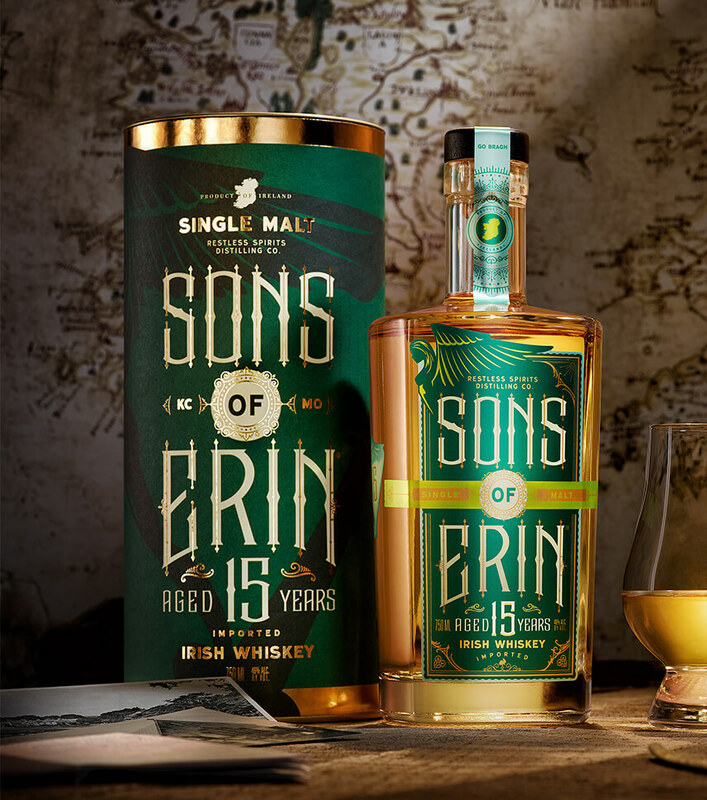 As the sons and daughters of Erin left Ireland to find fortune, they took with them these timeless tales. 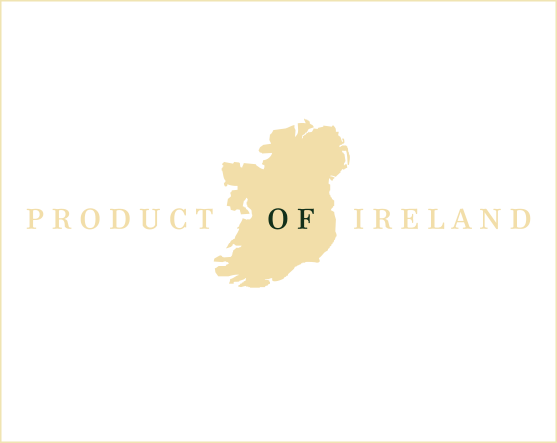 This special whiskey — distilled and aged in Ireland — is a tribute to that great land. 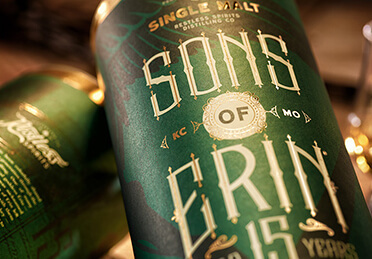 Sons of Erin is aged 15 years in bourbon casks, then finished in apple brandy casks. 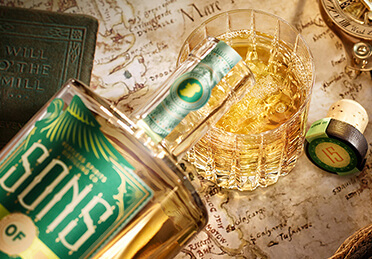 On the nose, this whiskey delivers delicate green apple notes followed by honey sweetness on the palate, a rich pot-still texture and a long finish with returning hints of green apple. Enjoy it with your friends and create your own legendary fables.